I’m from Bogota, Colombia. I studied Business Management at the Havarian University which is among the top three private universities in Colombia. 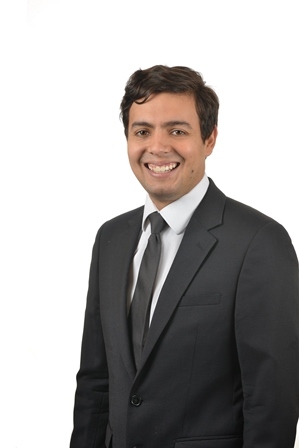 After that I got an internship at the biggest securitisation company in Colombia and then I came to study for my Master’s Degree at Cranfield School of Management. 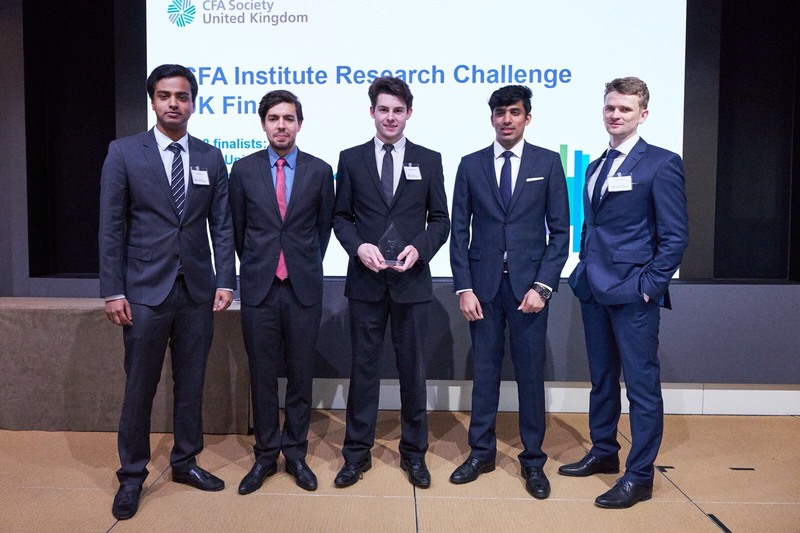 My classmates and I will be taking part in the CFA UK Research Challenge this year. As part of the challenge we are given a case study of an organisation. We then need to study the case study and produce an analyst report, evaluation detailing the share price and an investment recommendation. The top four reports then make it through to the first stage of the challenge. 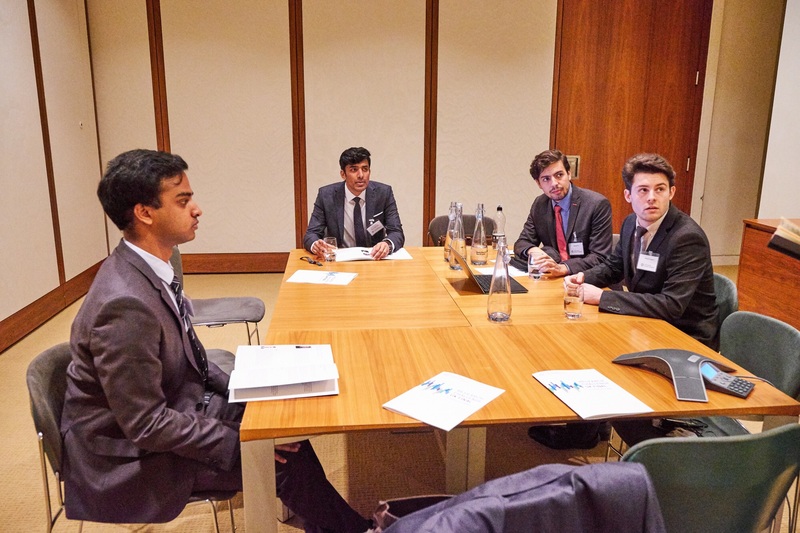 We all volunteered to take part in the challenge initially but our Course Director then held an internal competition where we were required to deliver a presentation, we had to explain why our team wanted to represent the university in the challenge. Throughout the challenge we are required to gather as much information as we could about the company, about the industry that it operates in and about its competitors. We then had to complete a forecast of the financial statements. We were then required to pull together a valuation of the company and based on that valuation, compare it with the current price and put together an investment recommendation which would either be to buy, hold or sell. Once we submitted our report, we all waited in suspense to find out whether we had made it through to the next stage. Some of us had mixed feelings and felt that maybe there were areas that we could have improved. But we soon learnt that we had in fact pulled together a successful report and had made it through to the next stage. 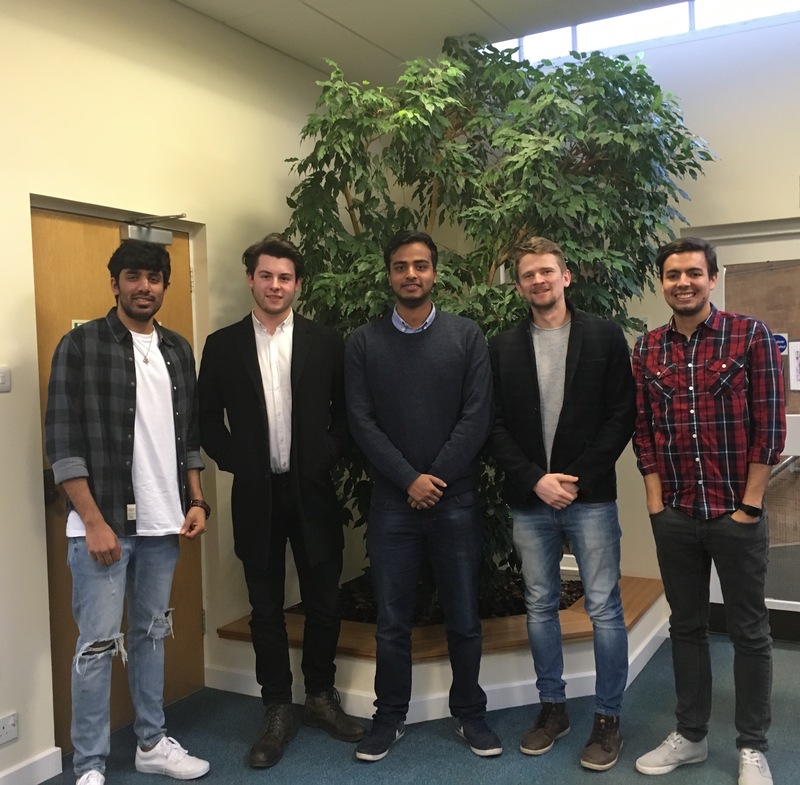 The knowledge and skills that I have gained through studying the Investment Management MSc programme have helped me greatly throughout the challenge so far. The Evaluation module provided me with all the knowledge and skills that I needed to put together the report for the challenge. The Accounting module and Economics module taught us how to read financial statements which also supported me in the challenge. 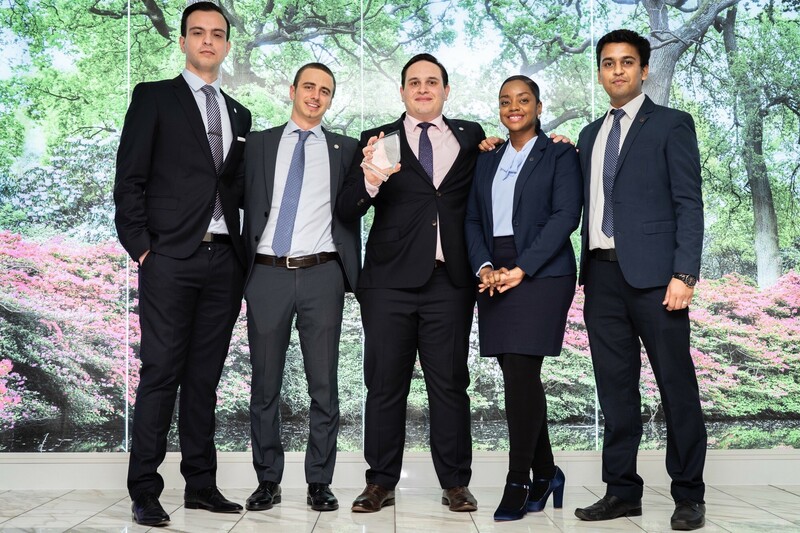 By taking part in the CFA UK Research Challenge, I have been able to improve my Bloomberg skills, I have also gained equity research skills and of course I have been able to enhance my valuation skills. I believe that we’re a very strong team; we’re all very motivated to go through to the final and to win the challenge. We all put the time in to get to the stage we’re currently at. Need help writing a data management plan for your funding bid?